sjhoward.co.uk » Photo-a-day 349: Are you ready for Easter? Photo-a-day 349: Are you ready for Easter? 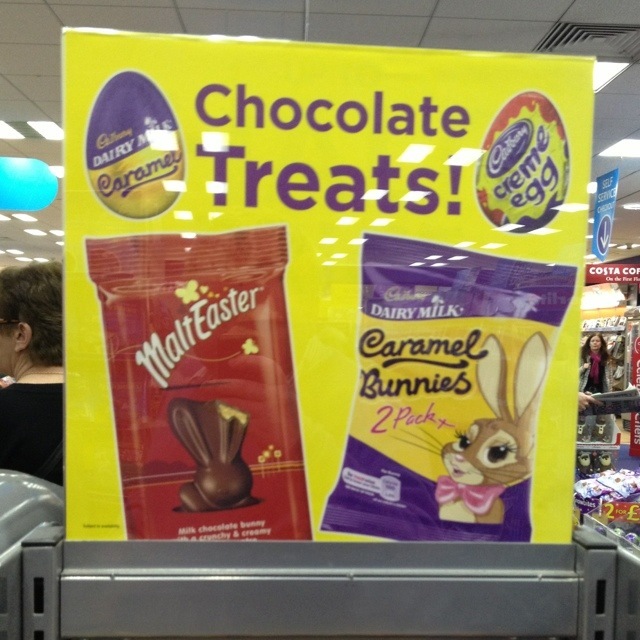 It seems that WHSmith have started their Easter campaign. Depressing, isn’t it? And I would (perhaps naively) have thought that reminding consumers of another retail-driven spending spree around the corner would depress Christmas spending. But with a mere 106 days left for customers to get their hands on some themed chocolate, who can blame them for trying? This 1,930th post was filed under: Photo-a-day 2012, Retail.